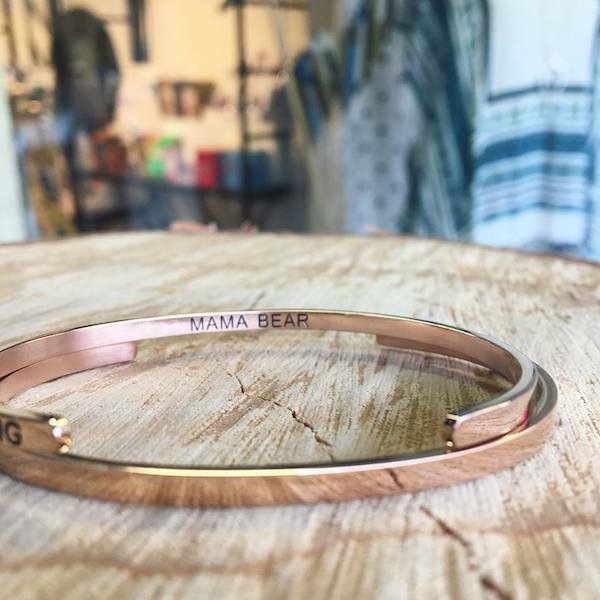 Glass House Goods is a newer brand to us and we love it so much! The designer is situated in Napanee (love our Canadian artists) and is a small operation right now but is growing quick! 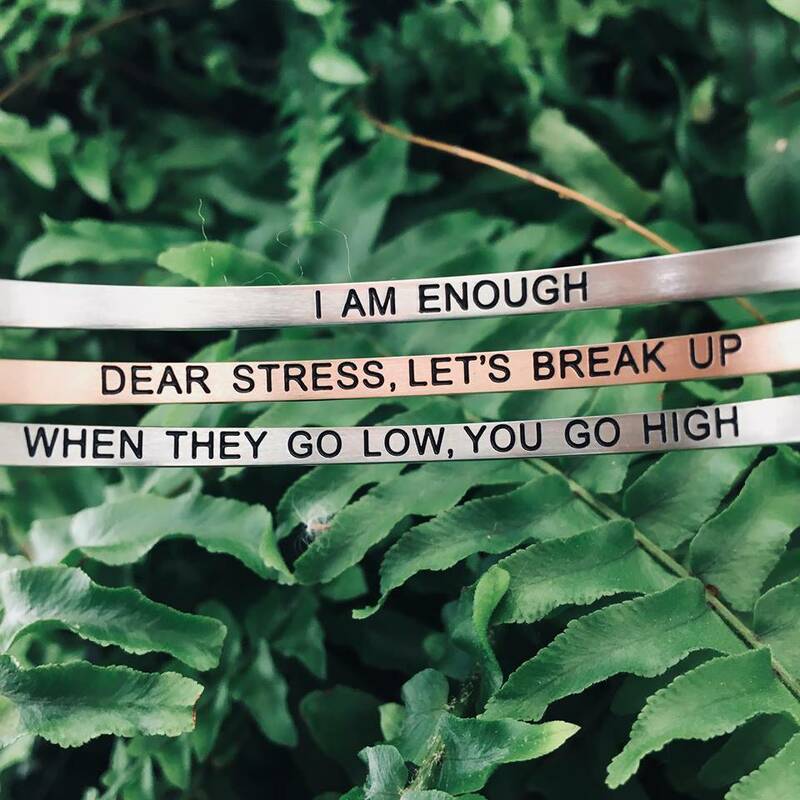 The Inner voice bangles have been such a huge hit so far and there's no wonder why! 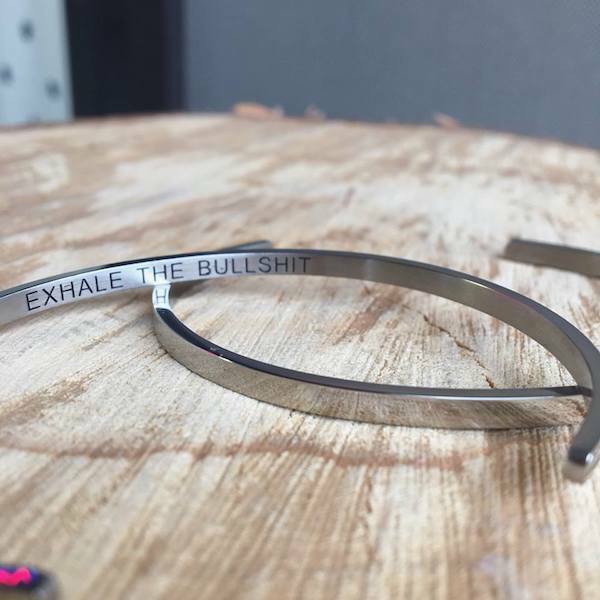 Made of nickel-free stainless steel these bracelets are super lightweight and wearable! 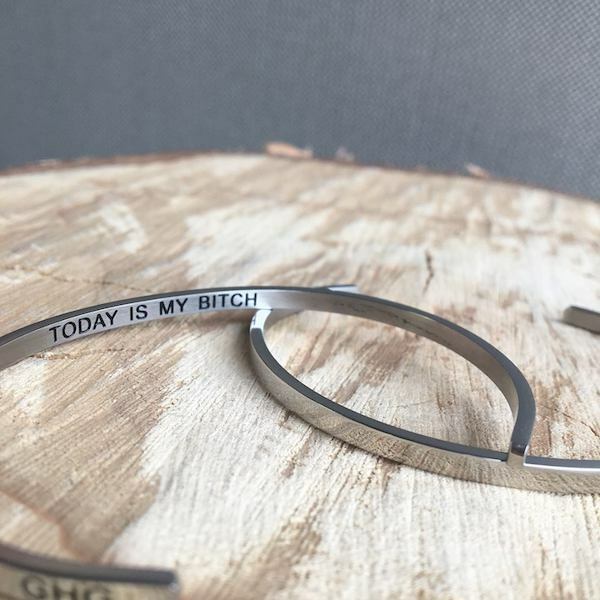 We just got a great shipment of all of our favourites from Glass House Goods including 2 brand new sayings! Come find one at speaks to your inner voice!